Is There Money To Be Made Flipping Homes? | RG Realty Inc. 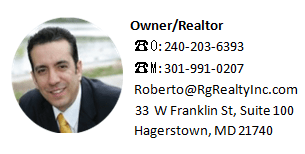 Yes and no are both accurate answers when people ask if they can make money flipping homes in Hagerstown. The possibility of generating income is real if you have the right skills and some money to invest. There is a high demand for entry-level homes, but most new homes are luxury models and too expensive for first-time buyers. Flipped homes are filling the gap and providing viable options for first-time buyers. The popularity of reality television programs has drawn interest to this money-making method and has inspired numerous “how to” seminars around the country for potential home-flippers. Eric Workman, senior vice president at Chicago-based Renovo Financial, a lender for investors and home-flippers, says there are important things you should know before making a decision to give this money-maker a try. 1. Both profits and costs of old homes are rising. 2. You must have an excellent credit rating. 3. You will need cash for the down payment in order to avoid the purchase of mortgage insurance. 4. Costs do not include rehab expenses. 5. The house remodel must meet local code requirements. 6. Success means turning a profit, small or large. Is It Hard To Flip A House? When you watch the television reality shows or attend a seminar, the process of flipping a house is made to look easy. Occasionally it can be, but most of the time it involves a lot of money and hard work. You have to buy the “right” home, in the “right” neighborhood, and at the “right” price in order to make a decent profit. The math has to add up. 1. Use caution if you choose to buy a home that is in foreclosure. Many times a former owner has taken out his or her anger on a foreclosed home, which can result in thousands of dollars of necessary repairs. 2. Before you make an offer to buy a home, you must know what the improvements will cost (including permits), possible contingencies, and the price you plan to ask for the renovated home. These figures are necessary before you can purchase a home to flip. 3. You can get a good price on homes in undesirable neighborhoods, but don’t expect to make much money flipping that type of home. Location matters when it comes to selling your flipped home for a profit. No matter how great the renovations are, if the home is in the wrong neighborhood it will not generate the income you want. 4. You are an investor. You want to flip homes that need the least amount of renovation. Choose homes that need cosmetic changes, such as cabinets, painting, or lighting fixtures. Avoid homes with structural damage and those that need new electrical or plumbing systems. 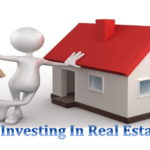 Major repairs can eat up any profits you were planning to make on your investment. 5. Don’t remodel a home with your favorite colors and styles in mind. You are not going to be living in the home. Use neutral colors and make changes that are basic and will appeal to the largest percentage of potential buyers. 6. Your flipped home should fall into the same category and price range as other homes in the neighborhood. You want the home to blend in with others, but it shouldn’t stand noticeably above them. 7. Don’t set the selling price too high for the neighborhood. It should fall within the Fannie Mae and Freddie Mac loan limits for the market area in order to increase your buyer pool. You can’t flip a home without some qualified help. 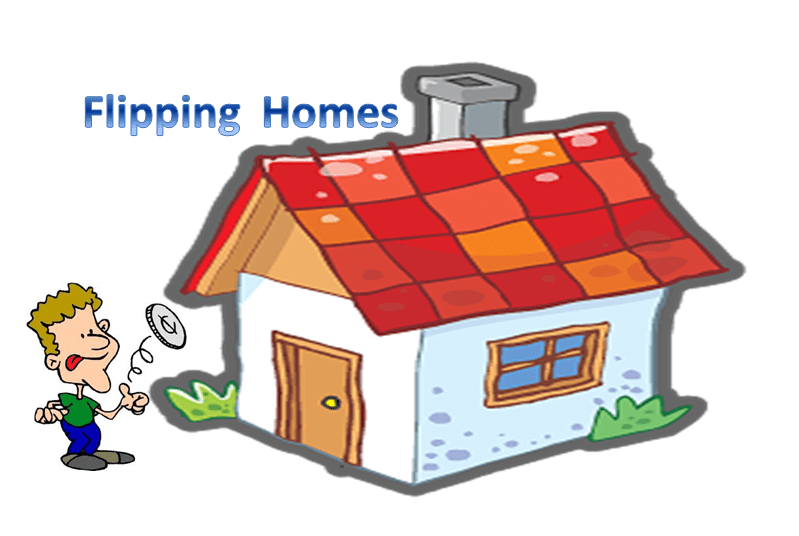 You need a home inspector, carpenter, electrician, plumber, and other specialists to find out what repairs the home needs and the projected cost. If you are not able to do the work yourself, you need qualified professionals you can work deals with to get the best prices. Working with the same people every time means jobs for them, and discounts for you. It all adds up to profits. There is money to be made flipping homes, but you have to know a lot about real estate prices and renovation costs in order to be successful. Research the process, and learn all you can before investing any money. 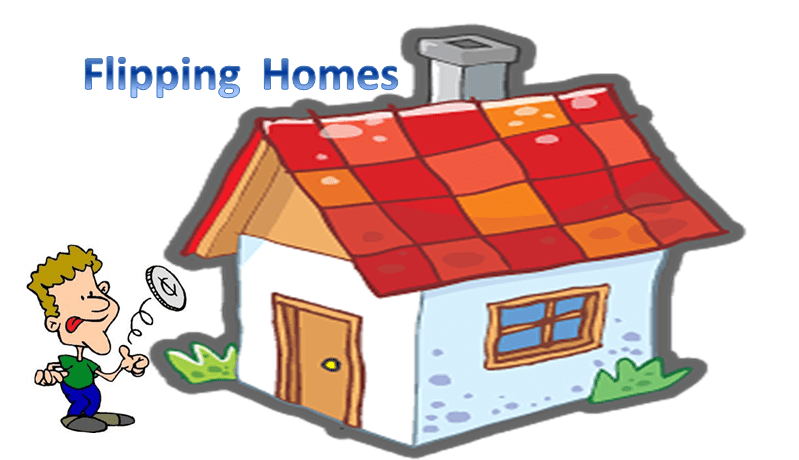 For the right person, flipping houses can become a profitable career.